Happy Birthday, Rene!. 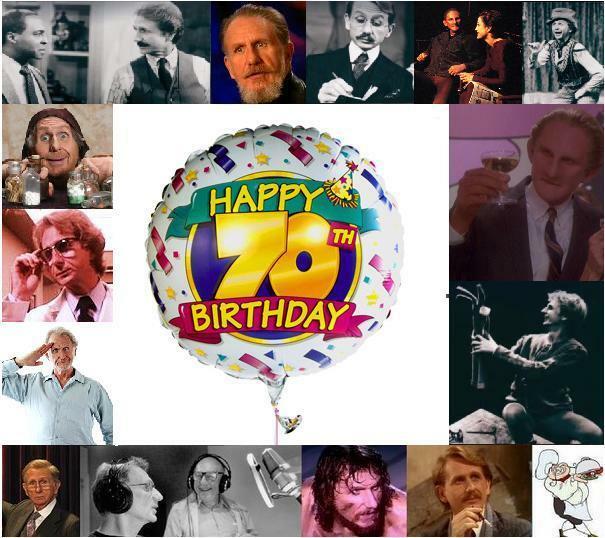 On June 1st 2010 Rene Auberjonois (Odo) turned 70! Happy Birthday!!!. Wallpaper and background images in the Odo and Kira club tagged: deep space nine odo rene auberjonois ds9 star trek. On June 1st 2010 Rene Auberjonois (Odo) turned 70! Happy Birthday!!! Happy Birthday Rene! Like a fine wine, you've only gotten better with age! HAPPY BIRTHDAY, RENE! HERE'S WISHING YOU A YEAR OF HAPPINESS, SUCCESS, BEST WISHES, AND GOOD HEALTH!